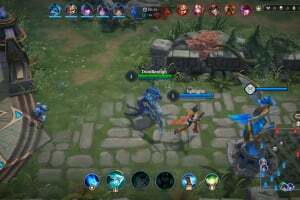 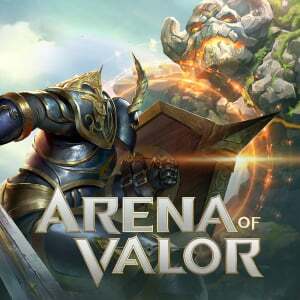 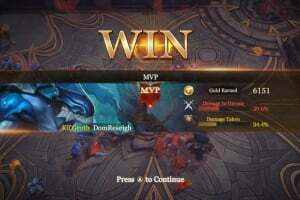 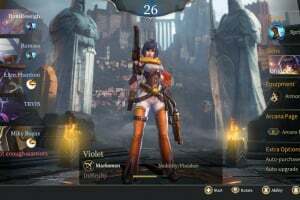 Arena of Valor is a Multiplayer Online Battle Arena game designed by the experts at Tencent Games for Nintendo Switch. 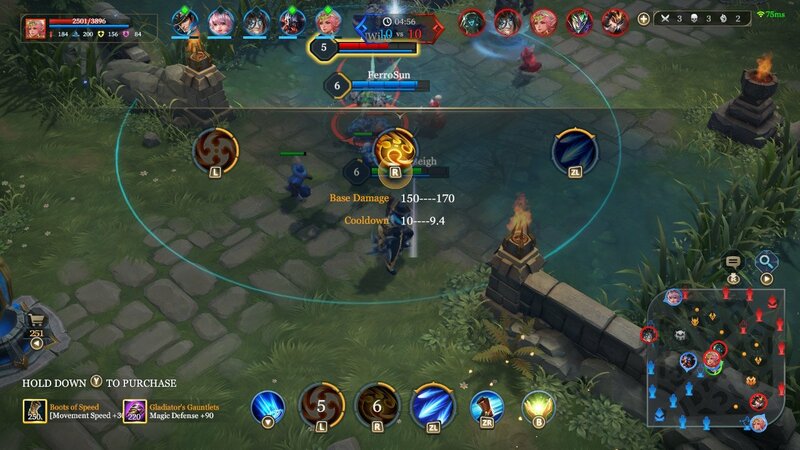 Explore and command a roster of over 35 fearless heroes, with roles including Tanks, Assassins, Mages, Support, Warriors, and Marksmen. 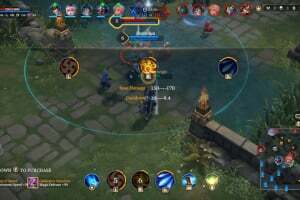 Build the ultimate team with your friends to crush your opponents in real-time online* battles! 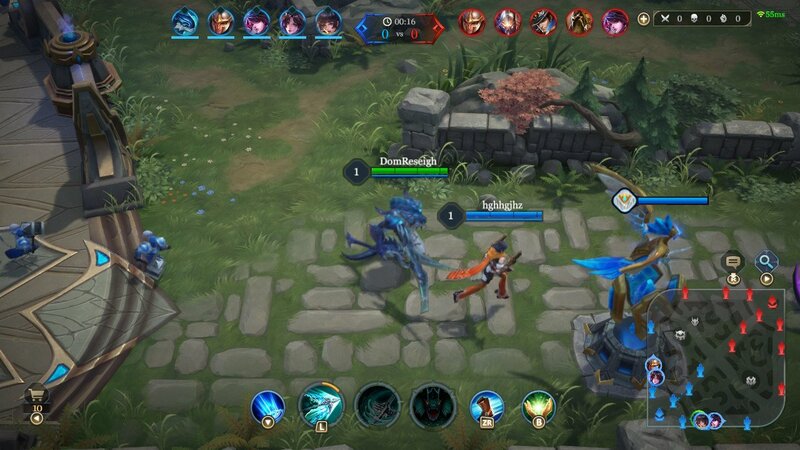 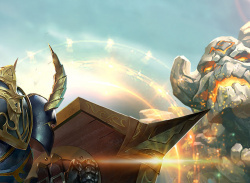 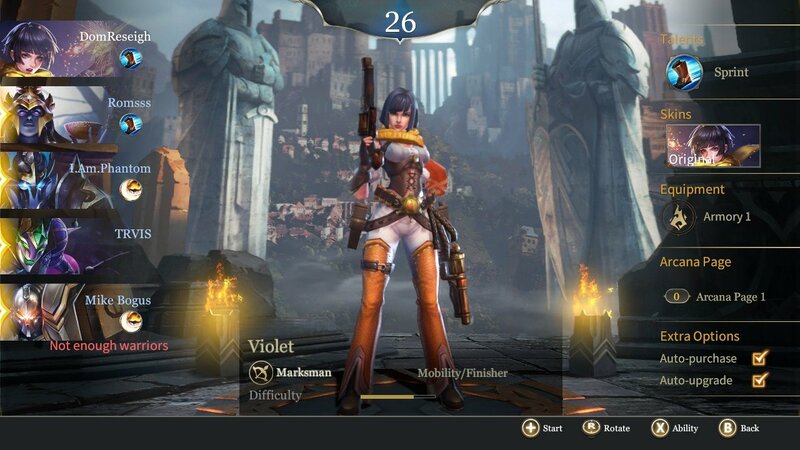 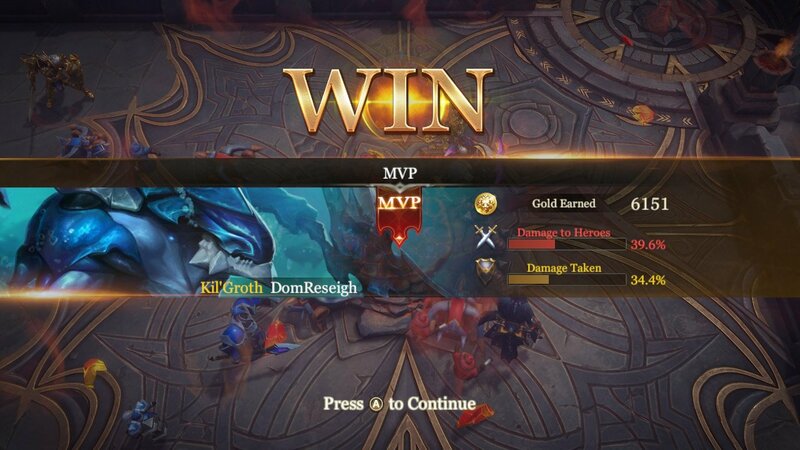 First Blood, Double Kill, Triple Kill and all the features MOBA fans know and love will be included. 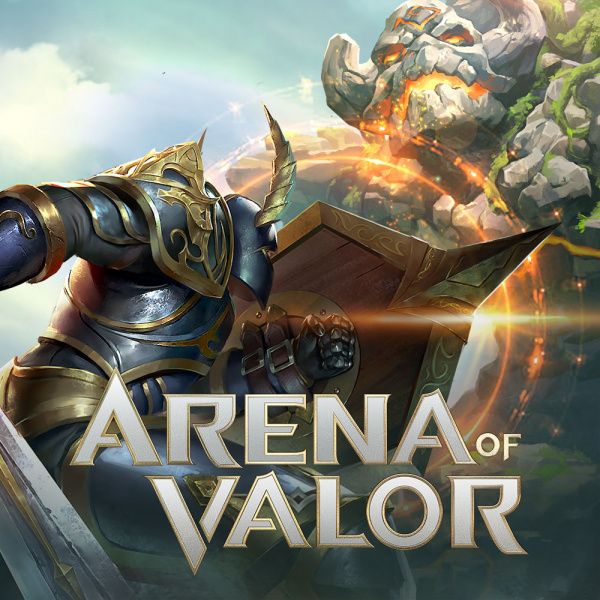 Discover and dominate all the gameplay modes, including 5v5, 3v3, 1v1, and a unique “Hook Wars” mode that will challenge your skills and prove your valour as a true champion! 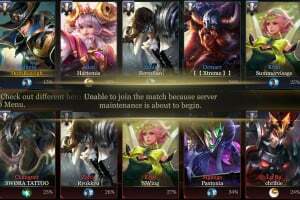 The game has a game breaking glitch that causes the game to crash and force the console to close the game where you are forced to re-open the game to a 50/50 chance of being put back into the match you just started, yes the glitch hits you on the loading screen before the match starts and then the game punishes you if you cant make it back into the game when you re-open the game. 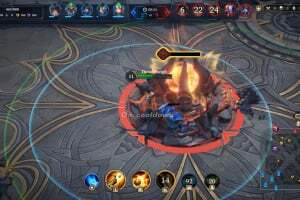 Furthermore there is a lot of people who are cheating in the game, to many times I have been or seen someone get attacked near a tower and not get shot by the tower, and that is only 1 of the many cheats I have seen used in the game. 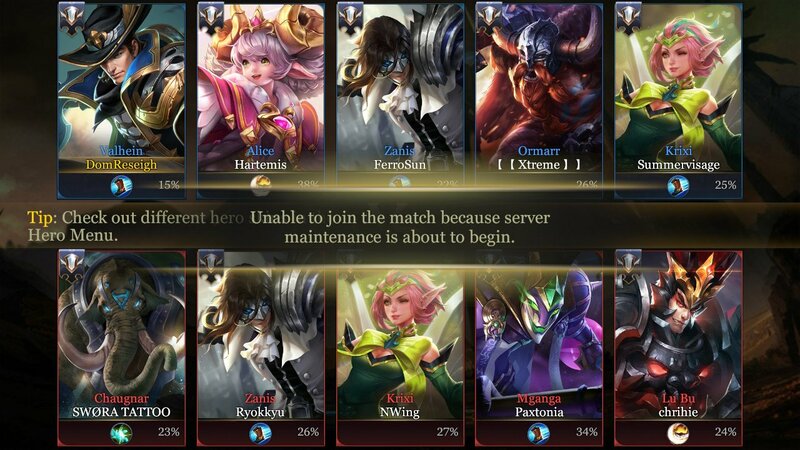 Also there customer service will suggest you delete the game when you make mention of this glitch or the cheaters. 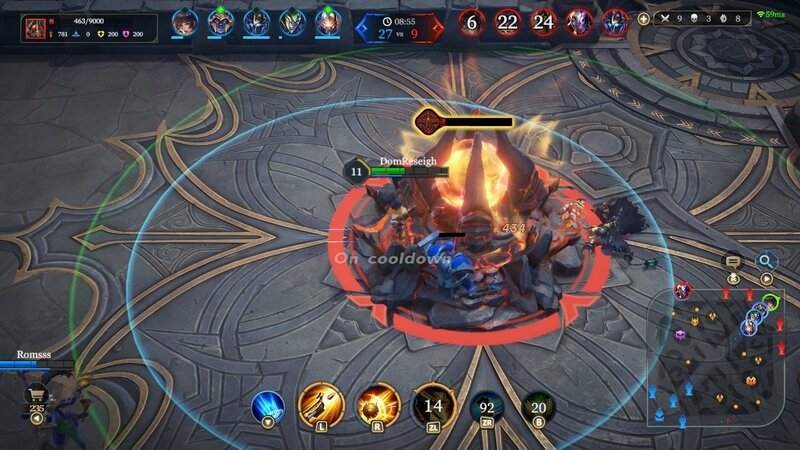 if it was possible I would rate this game 0/10 for how frustrating this experience has been.